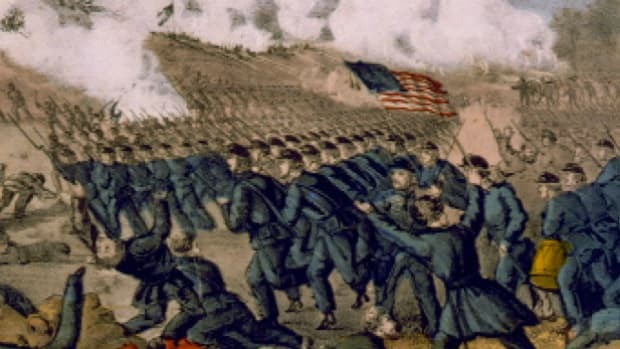 At the Battle of Nashville, which took place from December 15 to December 16, 1864, during the American Civil War (1861-65), the once powerful Confederate Army of Tennessee was nearly destroyed when a Union army commanded by General George Thomas (1816-70) swarmed over the Rebel trenches around Nashville. 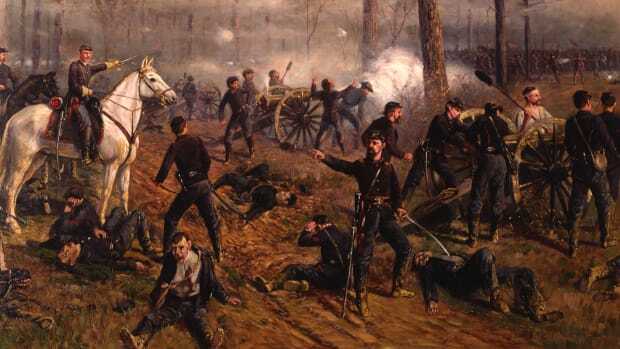 The Battle of Nashville was thefinale in a disastrous year for General John Bell Hood’s Confederates. 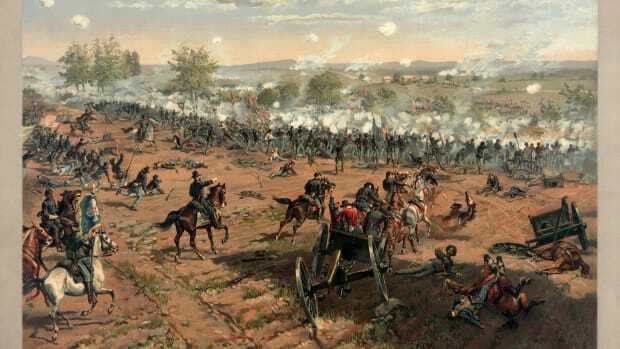 The rebels lost a long summer campaign for Atlanta, Georgia, in September 1864 when Hood (1831-79) abandoned the city to the army of William T. Sherman (1820-91). Hood then took his diminished force north into Tennessee. 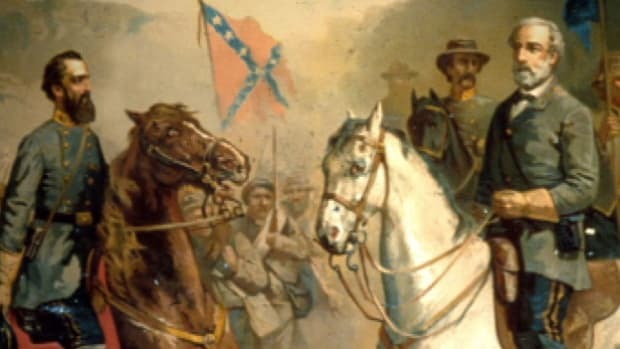 He hoped to draw Sherman out of the Deep South, but Sherman had enough troops to split his force and send part of it to chase Hood into Tennessee. In November, Sherman took the remainder of his army on his march across Georgia. Did you know? In June 1861, Tennessee became the 11th and final state to officially secede from the Union. After the Civil War, it was the first state to be readmitted to the United States, in July 1866. 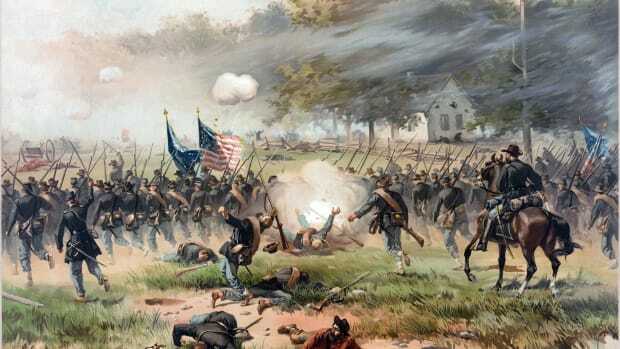 On November 30, Hood attacked the troops of General John Schofield (1831-1906) at Franklin, Tennessee. 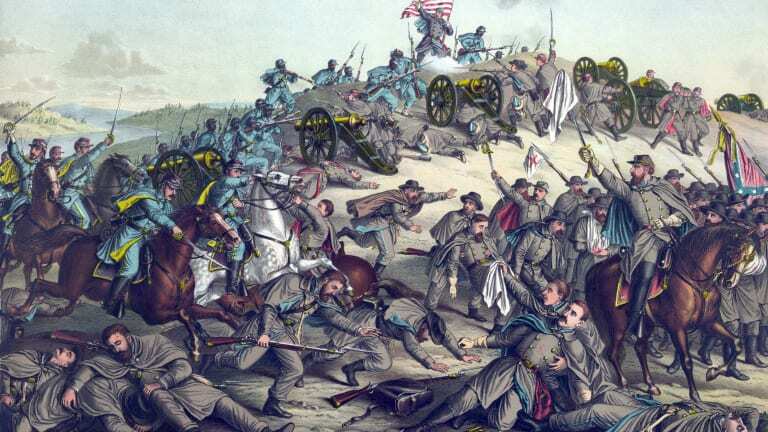 The Confederates suffered heavy casualties and much of the army’s leadership structure was destroyed. When Schofield moved north to Nashville to join General George Thomas, Hood followed him and dug his army in outside of Nashville’s formidable defenses. Thomas saw his chance to deal a decisive blow to Hood. 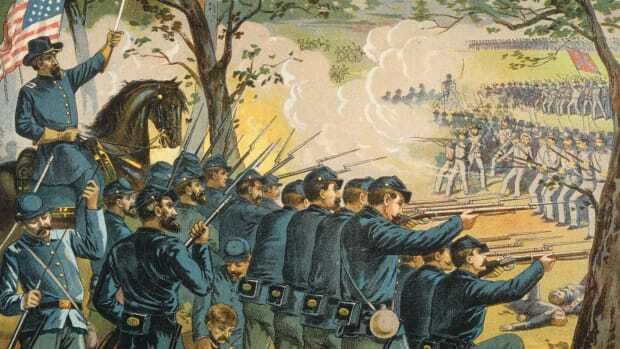 At Nashville, a large force of Yankees faced a rebel force estimated at around half its size, and historians have questioned why Hood even approached the strongly fortified city with the odds so stacked against him. Early in the morning of December 15, Thomas sent a force under General James Steedman (1817-83) against the Confederates’ right flank. 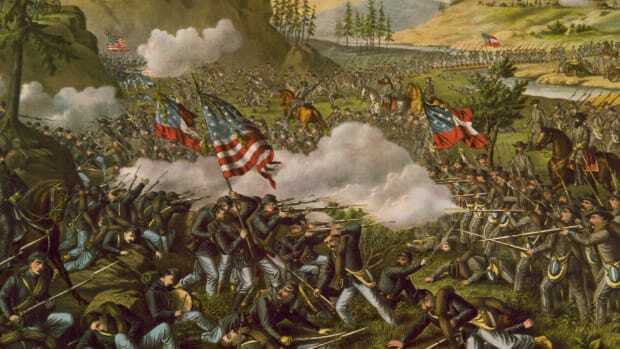 The Union troops overran the Confederate trenches and drove the rebels back more than a mile. The short December day halted the fighting, but Thomas struck again on December 16. 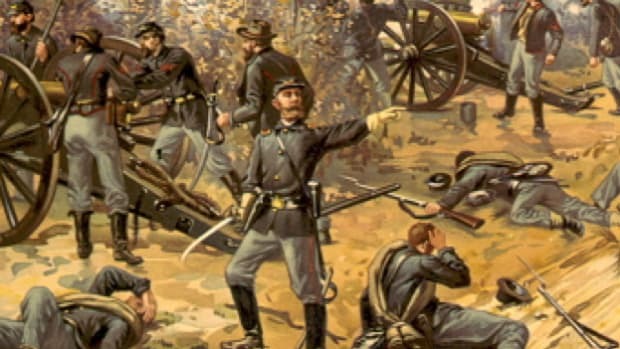 This time, the entire Confederate line gave way and sent Hood’s men from the field in a total rout. Only the valiant rear-guard action of General Stephen Lee (1833-1908) prevented complete destruction of the Confederate army. 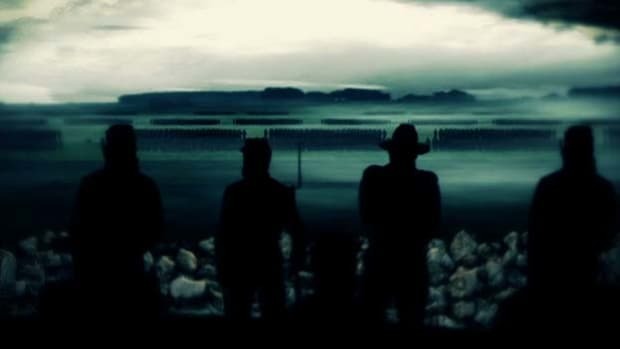 Hood and his damaged army retreated to Mississippi, the Army of Tennessee no longer a viable offensive fighting force. In January 1865, Hood resigned his command.